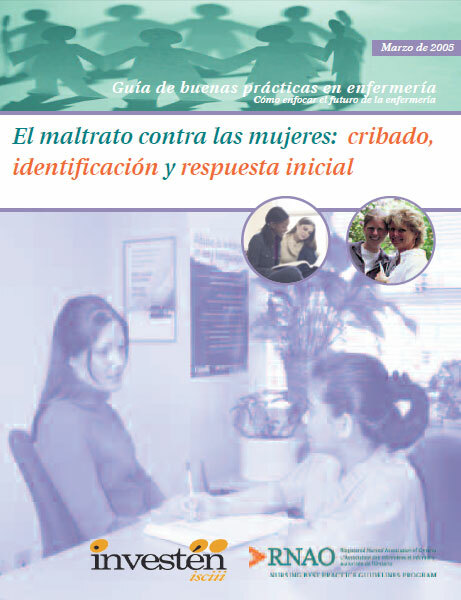 Facilitate routine universal screening for woman abuse by nurses in all practice settings. Increase opportunity for disclosure, which will promote health, well-being, and safety for women. Using evidence-based approaches and recommendations, this guideline offers nurses a repertoire of strategies that can be adapted to various practice environments.